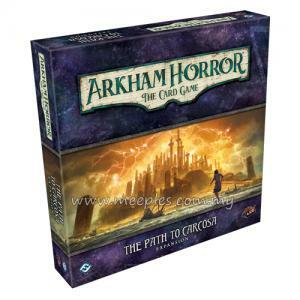 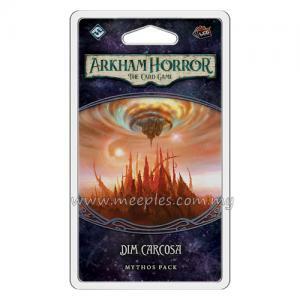 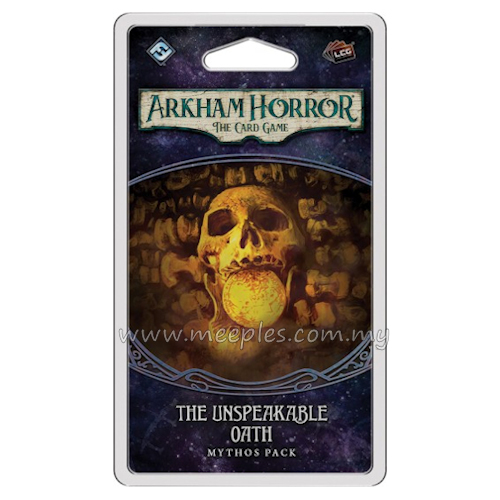 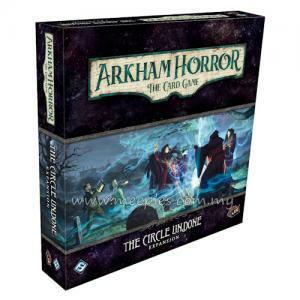 The Unspeakable Oath is the 2nd Mythos Pack in "The Path to Carcosa" for Arkham Horror: The Card Game, and it carries you deep into the belly of Arkham's asylum. 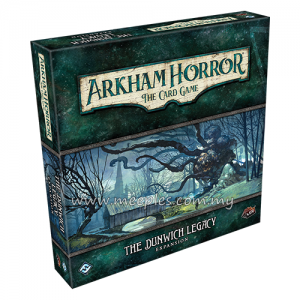 You’ll find yourself behind locked doors, wracked by Doubt, and surrounded by Lunatics. 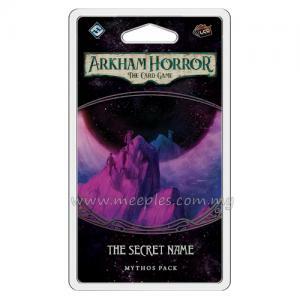 And, still, you'll catch hints of deeper and darker secrets. 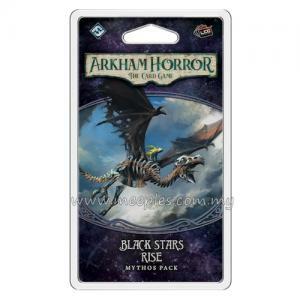 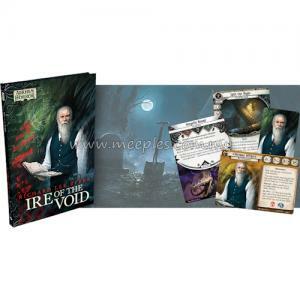 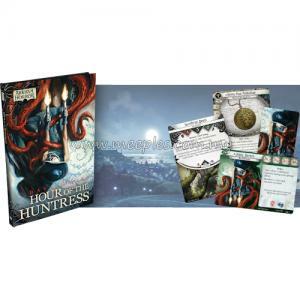 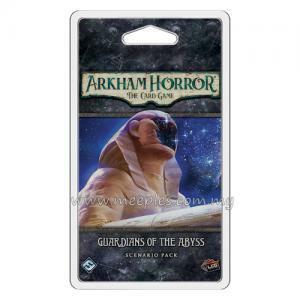 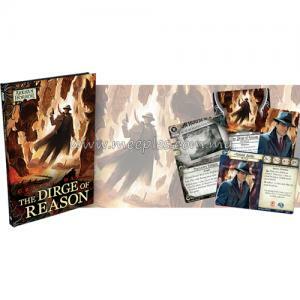 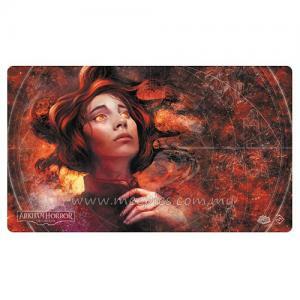 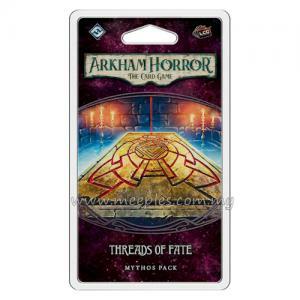 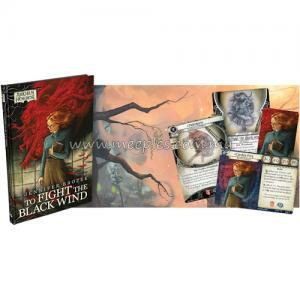 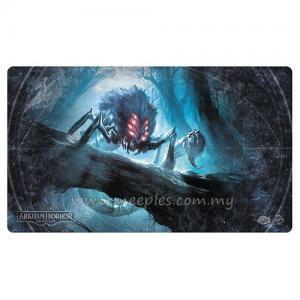 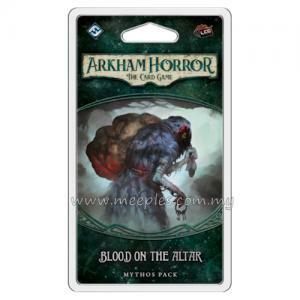 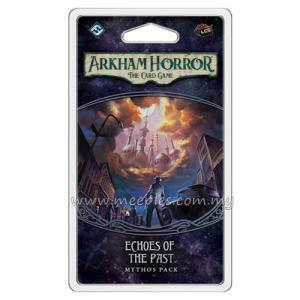 And while its scenario continues and deepens the game's exploration of the mystical realms between the traditional roleplaying and card game experiences, its 24 player cards (2 copies each of 12 different cards) provide you access to a number of wealthy Patrons and allow you to "learn" from your mistakes. 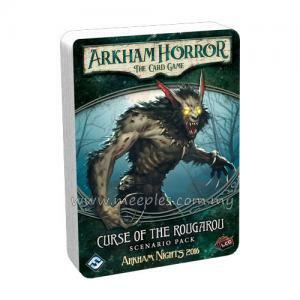 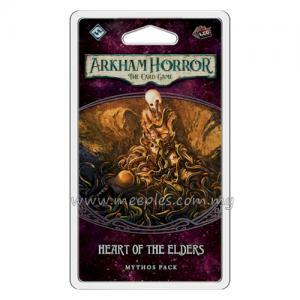 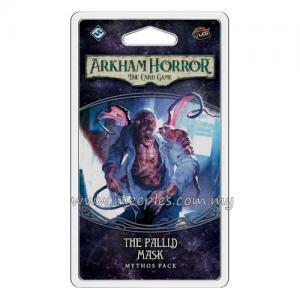 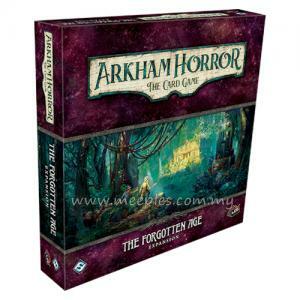 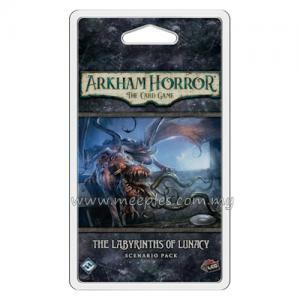 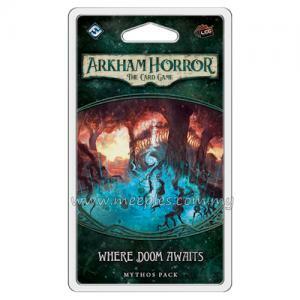 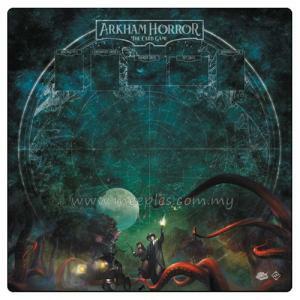 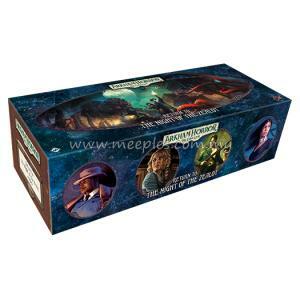 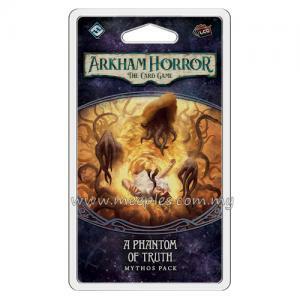 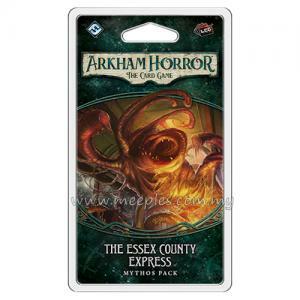 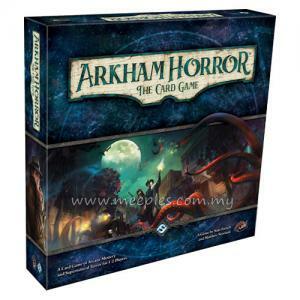 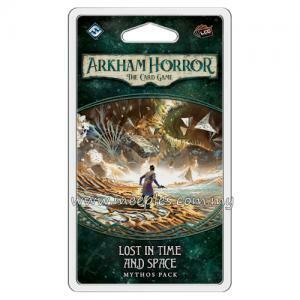 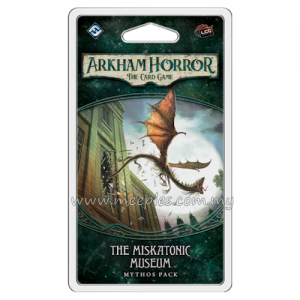 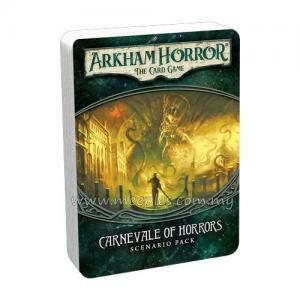 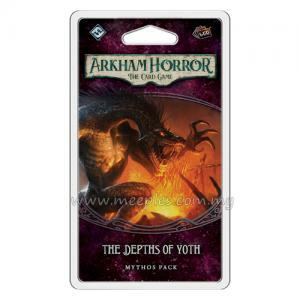 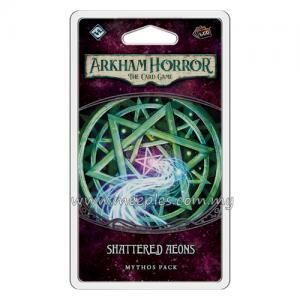 *NOTE* This is not a complete game, Arkham Horror: The Card Game is required for play.